Totalview is sold internationally by carefully selected partners who are specialists in business IT solutions. Join our global partner network and receive outstanding benefits and new business. 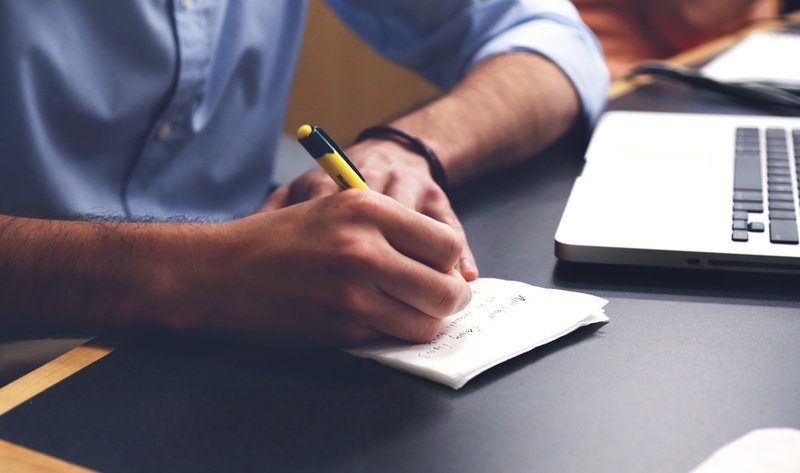 Being a Sales Partner comes with amazing economic benefits. By teaming up with us, we commit to providing you with everything you need to acquire new customers and advance existing ones. 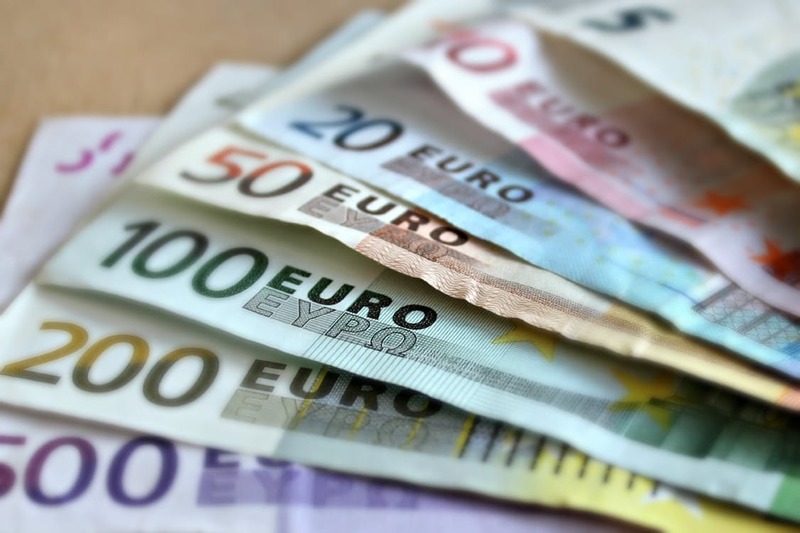 In return, you will be given the unique opportunity to increase your profits by selling the worlds leading business management suite. 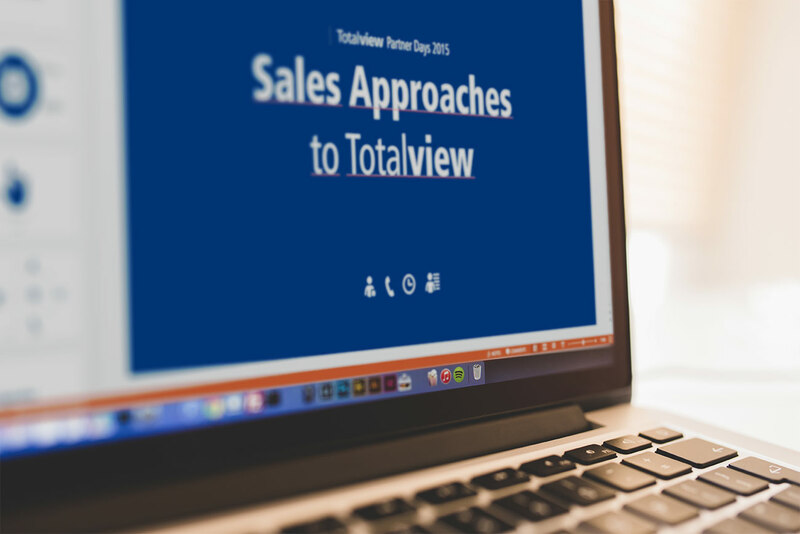 As a Totalview Partner, you are eligible for receiving high sales commissions while growing your customer base. Through our partner program you will have a solid foundation to boost your sales efforts and drive orders home. 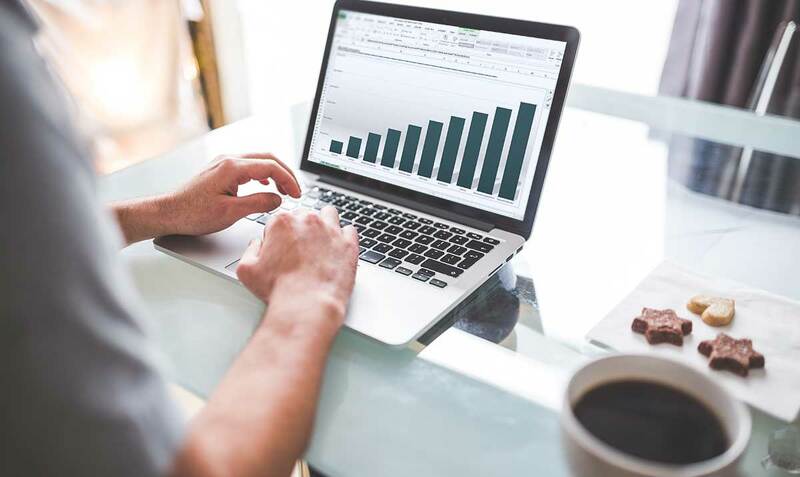 Since Totalview is licensed using a subscription based software assurance model, you as a Partner will gain continuous earnings from your sales. This enables you to form stronger customer relationships and enjoy long-term profits. As a partner you will get exclusive access to our online partner center – a platform for managing your Totalview customers, providing you with excellent resources to kickstart your sales. Impress your current customers and generate new business with amazing marketing content – powerful presentations, white papers and movies. All accessible within Totalview’s PartnerNet. 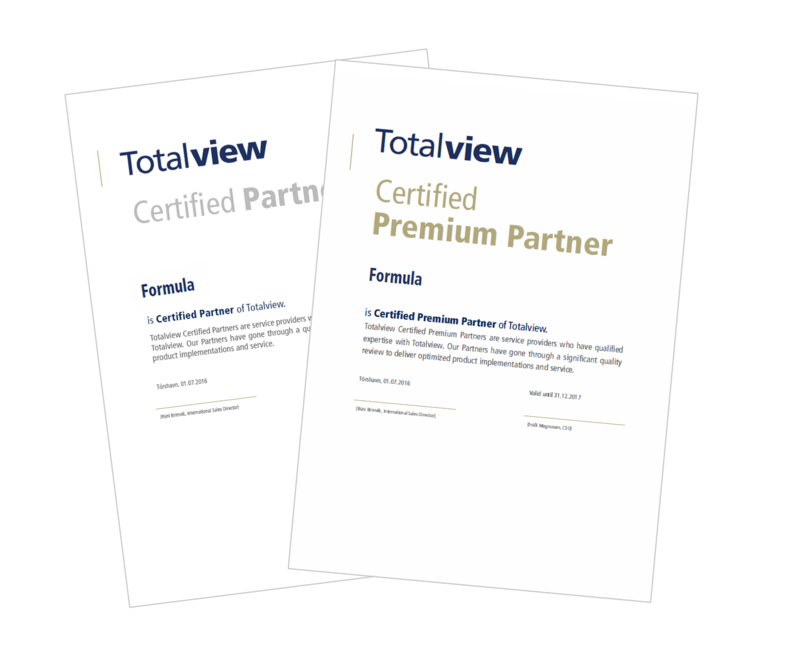 Our partners get an extensive period of personal training and consulting time to become Certified Totalview Experts. As a Certified Totalview Expert you will not only know what you’re working towards, but what’s working for you. Potential sales contacts that express an interest on Totalview’s website will automatically be referred to you. This is one of the ways we strive to make our partners’ job easier. Grab the Opportunity to Become a Partner!